Bespoke Tours All tours that can be adapted to suit your needs, that can include skipping parts out to spend longer at a particular point of interest. Accommodation We have an ideal range of accommodation options to help you complete your perfect stay in Mid Wales. Contact Get in touch to book your tour. 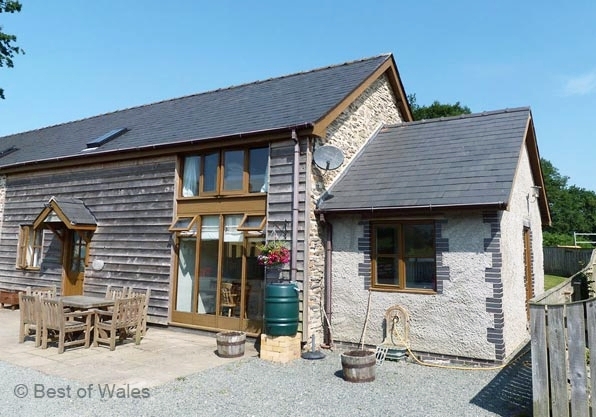 Almost every region in Mid Wales has something interesting to discover - quiet villages, stunning scenery, historical buildings lost in the countryside...so before rushing to visit the most popular regions why not think about somewhere else for a change? You can avoid the crowds and still have a great time discovering the 'real' Mid Wales! Welsh Overland Safari is an independent guided tour company offering unique overland guided tours of some of the most beautiful, unspoilt landscapes in Europe, as well as rare natural habitats for wildlife. One of Wales’s best kept secrets, the region has a rich and diverse history dating back to well before Roman times. 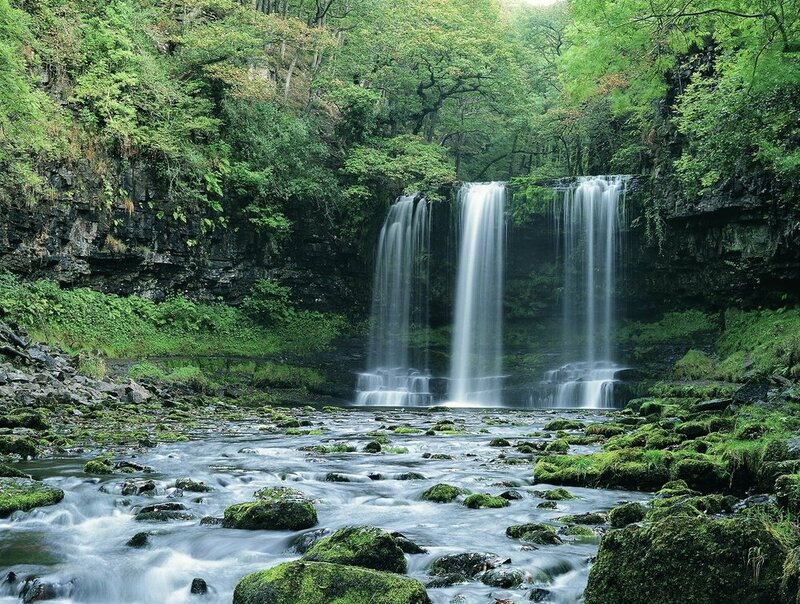 Exploring the rugged Cambrian Mountains, lakes, waterfalls of the Brecon Beacons and forests! The third we are featuring is Soar y Mynydd Chapel, which if nothing else set in the heart of the Cambrian Mountains is one of the highlights of the Abergwesyn Pass tour. Touted the “most remote chapel” in the whole of Wales on route to the chapel Richard will point out on the tour you also pass the “most remote telephone box” in Wales also! Spring and Summer Open Tours Announced! We are pleased to announce our ‘Open Tours’ for Spring and Summer 2019. The idea of our open tours is individual travellers and/or travellers in smaller group can enjoy a tour together and benefit from our special pricing of £25.00 per person and meet like minded people on the tours! We are pleased to announce we have put a date in the diary for a special Mothers day tour on Sunday 31st March. 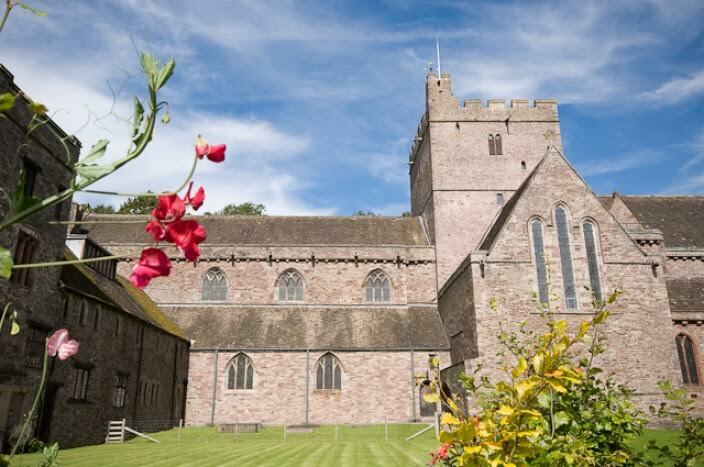 The second Church we have choose the feature is St Martin’s Church in Cwmyoy near Abergavenny titled the Leaning Tower of Mid Wales and can with can be visited on our Eastern Beacons tour! 5 things the Guardian and Observer missed in the Heart of Wales Line article! You may have seen the Guardian and Observer recently gave the Heart of Wales line some much needed publicity last weekend. Although we were pleased to see that the 122 mile railway line that runs through the very “heart” of Wales from Craven Arms all the way to South Wales was given the platform to reach millions of readers throughout the UK (and the world) we were rather disappointed that many parts of and highlights linked to the line were not included. However rather than dwell on that fact we thought we would compliment the article by listing 5 other things you can see and do along the Heart of Wales railway line! So in the mini series we will feature a church or chapel on our tours. The first of which is the Church of St Mary the Virgin in Capel-y-Ffin near Hay on Wye! Welsh Overland Safari features on Cambrian Mountains first visitor map! One of Europe’s oldest mountain ranges, the Cambrian Mountains of Wales, has launched its first ever visitor map and it features Welsh Overland Safari! On Sunday 21st October 2018, Richard guided the Wye Life walking and camera club on their second Welsh Overland experience!